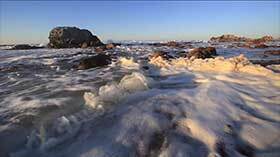 Video can be an effective avenue for reaching diverse audiences, so a number of video products have been created to provide a virtual experience of the wonders of California’s marine protected areas from afar. Full resolution versions of the videos posted below are available, please contact us if you are interested in receiving copies. 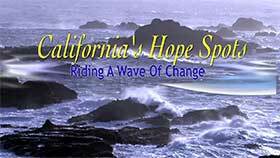 Several 10-17 minute films have been produced to highlight the MPAs in the Central California Coast region with the assistance of Kip Evans from Mountain and Sea Productions. Full resolution versions of the videos posted below are available, please contact us if you are interested in receiving copies. This 10-minute film is a celebration of the central coast MPAs, featuring iconic places, charismatic species and compelling messages of hope from spokespeople working in these special protected areas. 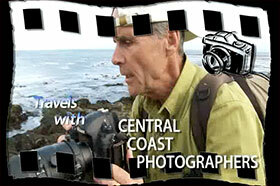 This 17-minute travel documentary film with central coast photographer Doug Steakley highlights several photographic opportunities along the central California coast and provides the viewer with technical advice for producing great photographs. 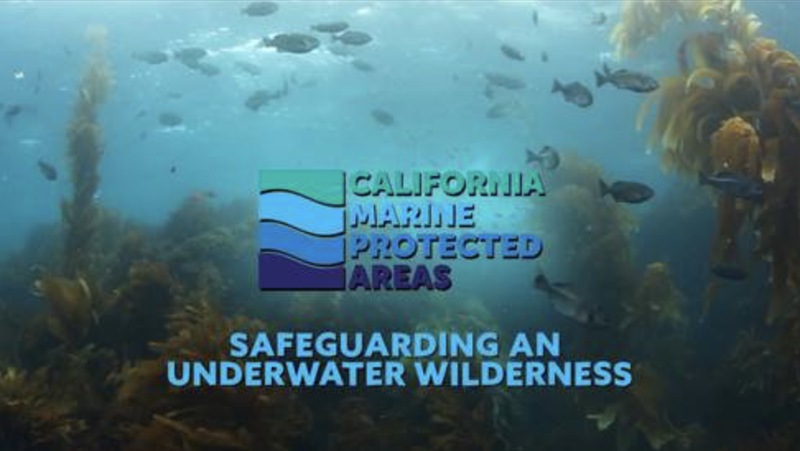 This short ten-minute video about the California MPA Network highlights what MPAs are and the resources they protect, as well as MPA policy, outreach, monitoring and enforcement. Several 3 minute videos are being produced by Kip Evans of Mountain and Sea Productions to highlight particular MPA sites, provide exciting interpretive introductory information for potential visitors, and allow those unable to visit the area an opportunity to experience the wonders of the coast from afar. Sylvia Earle, marine biologist and ocean explorer, highlights California’s landmark effort to establish a statewide network of marine protected areas. Pt. Sur lighthouse is a California State Historic Park. It sits atop a dramatic volcanic rock along the Big Sur coast. 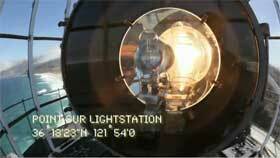 Its beacon guides ships along the treacherous Central California Coast. Established in 1889, the lightstation has a colorful past including shipwrecks, ghost stories, and tales of family hardship. 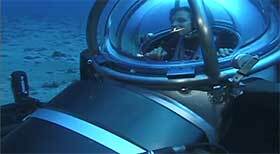 In 2008, its offshore waters were designated as a marine protected area. 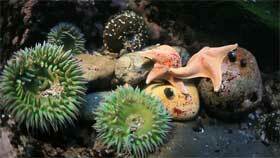 If you haven’t been to a tide pool lately, the central California coast boasts some of the finest anywhere on earth. Tide pools are important to hundreds of plants and animals, especially young organisms. Learn about nudibranches, sea stars, shore birds and some of the historical characters that first studied these rocky pools. 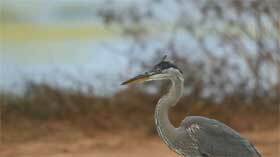 Professional photographer Chuck Davis shares his views on shooting along the central California coast and in marine protected areas like Point Lobos. 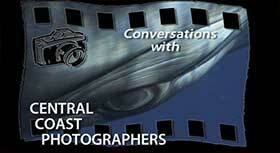 Photographer Kip Evans hosts. 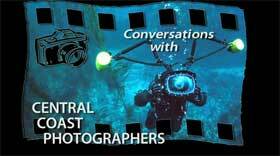 Professional photographer Bryant Austin shares his unique skill of capturing and producing life size photographs of whales and shares his view on the importance of marine protected areas to these animals. Photographer Kip Evans hosts. 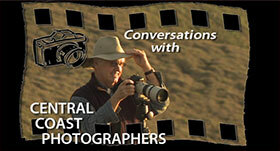 Professional photographer Frank Balthis shares his views on shooting along the central California coast and in marine protected areas like Ano Nuevo. Photographer Kip Evans hosts.